Wild Earth is Australia's premium outdoor retailer, stocking a huge range of tops brands including North Face, Salomon, Arc'teryx and more. Check out the latest deals and promotions in the table below. When we head outside, it's important to keep in mind that our actions have a significant impact on the environment and landscape we love. 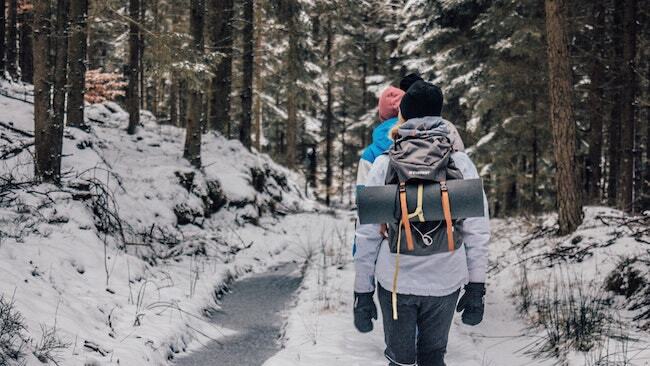 Despite our best intentions, we often affect the environment in a negative way, just by traveling through it or spending time in the backcountry. This one might seem like a no-brainer to seasoned outdoor enthusiasts, but it’s really a reminder to carefully consider your plans before you head out. 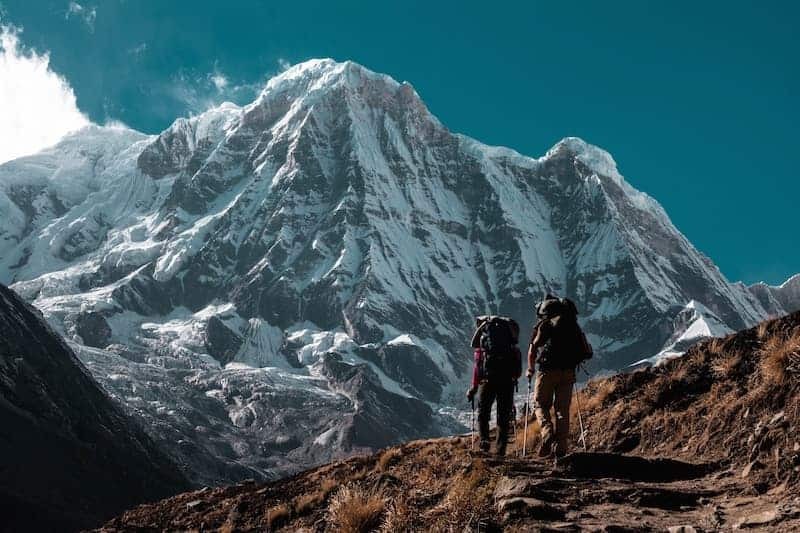 This includes having a thorough understanding of where you’re going and any special considerations that you might need to take into account for that area, which might include fire risks, severe weather, and rough terrain. Leaving detailed information of your trip with someone you trust is also important, in the event of an emergency. Ultimately, a rescue, even if necessary and warranted, can have a substantial impact on the landscape. Planning ahead and being prepared can help prevent you from having to unnecessarily impact the environment. ​Some landscapes, such as alpine zones and deserts, are particularly sensitive to human impact and can take centuries to recover from a single human footprint. 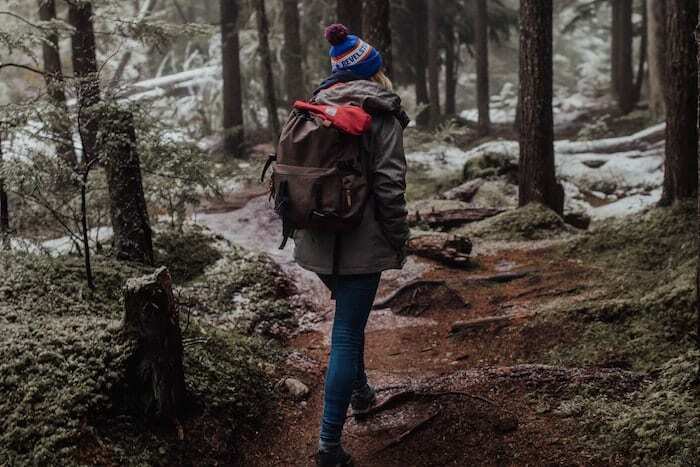 Regardless of how we travel - be it by foot, bike, horseback, or kayak - we must try to stick to durable surfaces, like worn paths, rock, or snow, whenever possible to reduce this impact. 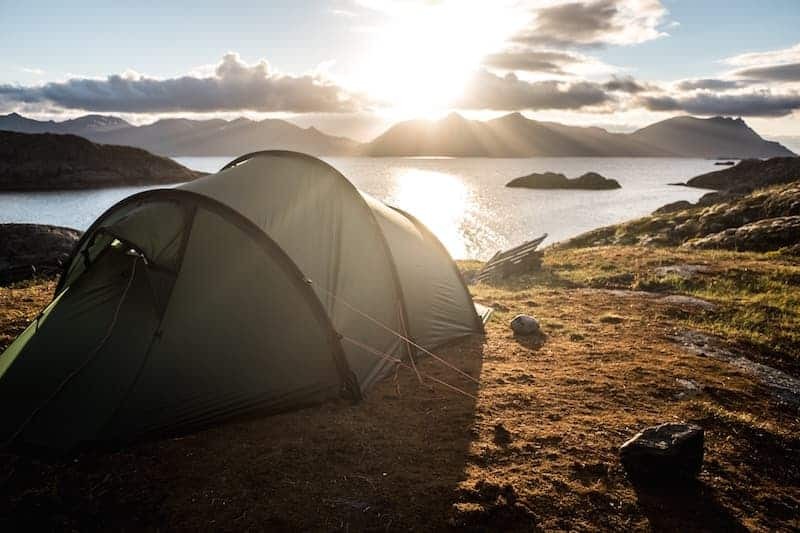 When we camp, we should also choose durable surfaces, like already impacted sites, whenever possible to reduce our impact on pristine environments. ​Leave No Trace promotes a ‘pack it in, pack it out’ ethic, whereby we carry out all waste we produce. This includes everything from our leftover dinner (yes, even food!) to the plastic packaging on our energy bars. We can save ourselves the trouble in the backcountry when planning our trip by reducing excess packaging on our food before we head out the door. When it comes to human waste, it needs to be disposed of properly. Although guidelines vary from location to location (and you should always follow local laws and regulations), the general rule of thumb is that solid human waste must be buried in a ‘cathole’ (i.e. hole in the ground) at least 15 cm (6 inches) deep that is also 60 m (200 ft) from any water source. 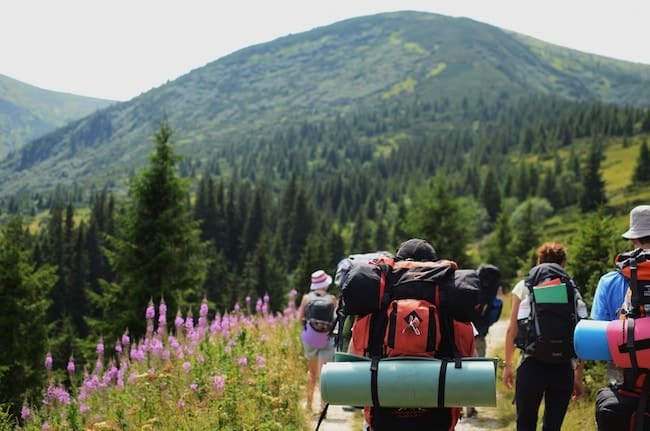 ​Although it might be tempting to collect rocks, flowers, antlers, or human artifacts while you camp, doing so can be detrimental for the environment. Especially when it comes to antlers - which provide essential calcium to woodland creatures - and flowers - which often are a food source for animals - leaving them behind is best for the ecosystem's overall health. Plus, if one person picks all the wildflowers, they won't be there for everyone else to enjoy. Human artifacts (i.e. anything over 25 years old), too, should be left where they are. If you think something is of great importance, contact your local authorities and they can direct you from there. The one exception to this rule is human garbage - if you see it, pick it up and pack it out! 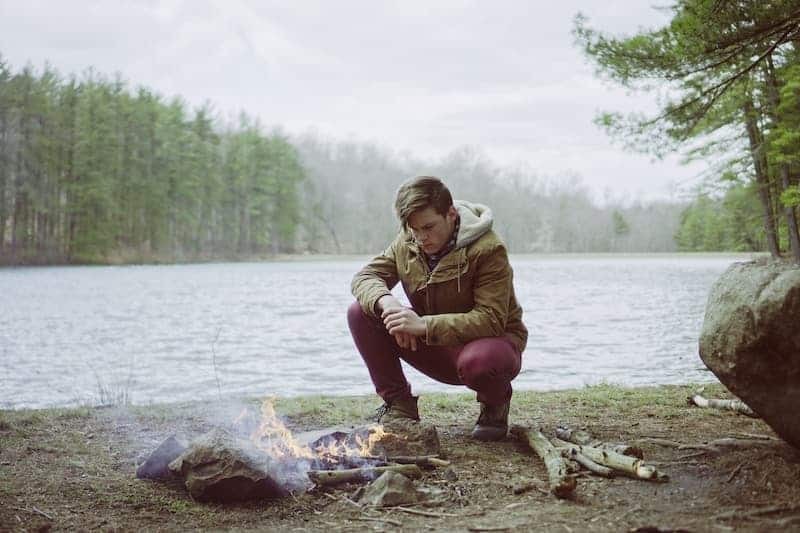 For many people, campfires are the thing they look forward to most on a camping trip. Unfortunately, campfires have a huge impact on the environment if not done properly and can cause devastating wildfires if not managed well. 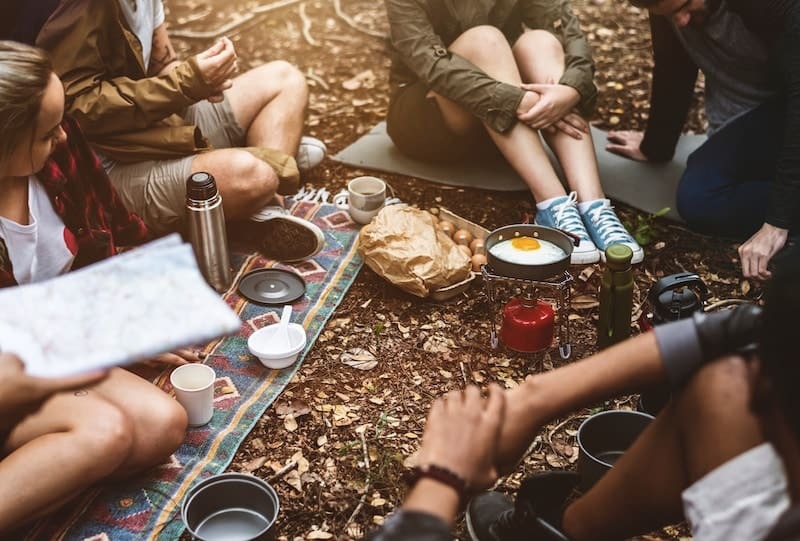 Cooking has less of an impact on the environment if you use a stove, but if local regulations allow campfires, take the proper precautions to minimise your impact. Collect only small pieces of dead and downed wood, keep the fire small, and be sure to put it out completely with water before you go to bed. Dismantle any fire rings you might create and bury the ashes in a cathole. Although we all hope to encounter plenty of wildlife in the woods, we must do so in a way that is unobtrusive to them. Take the time to learn about local wildlife and their behavior. Do not approach or feed wildlife and be sure to store your food properly to prevent critters from getting in. 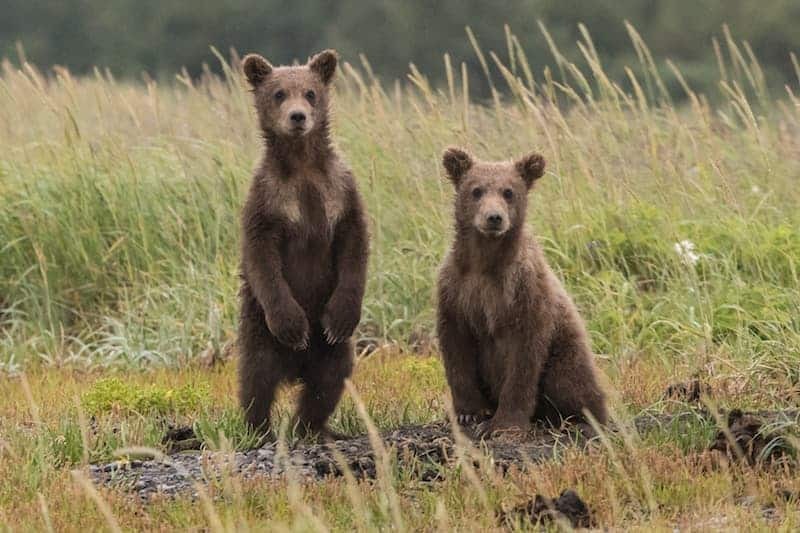 Report any animal attacks or habituated wildlife to authorities. 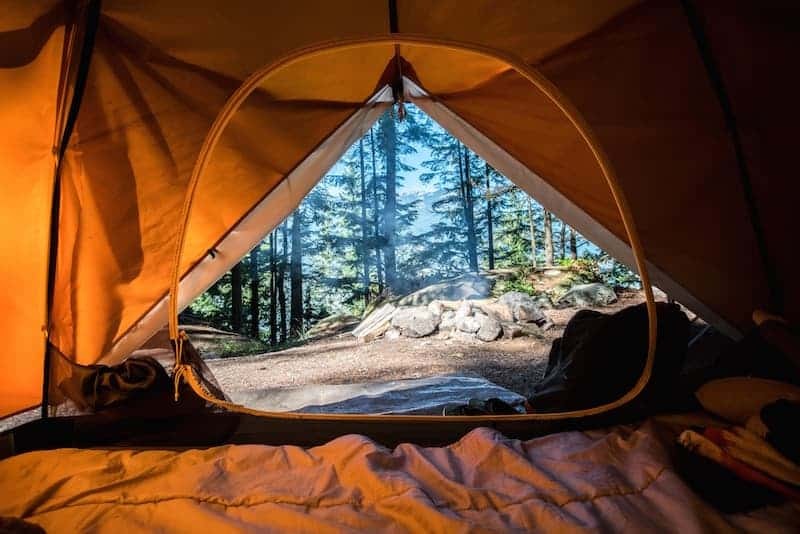 ​It might be tempting to play music out loud from your phone as you hike or to be extra loud around the campfire at night, but others around you might want a calm wilderness experience. Cleaning up after yourself and leaving a tidy campsite is also a must. Whether you’re a first-time camper or a seasoned mountaineer, we must all work to minimise our impact on the landscape. 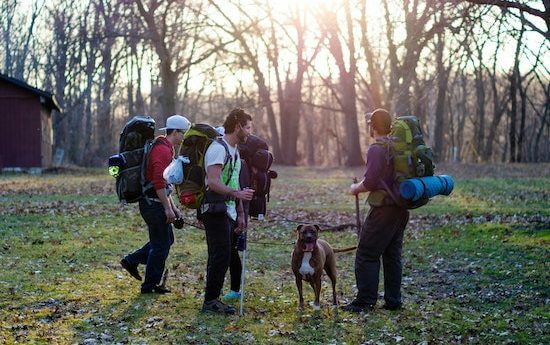 Taking the Leave No Trace principles into account on all your trips can make a huge difference. If there’s one thing that can quickly ruin a hiking trip, it’s a poorly packed pack. 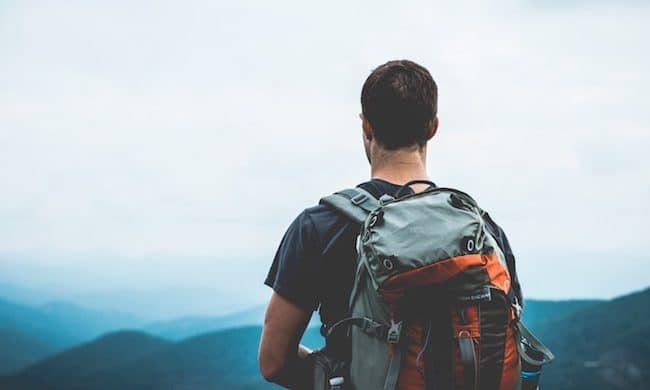 An improperly packed backpack can put awkward tension on your shoulders or unnecessary and painful strain on your lower back, none of which is conducive to a great adventure out in the hills. 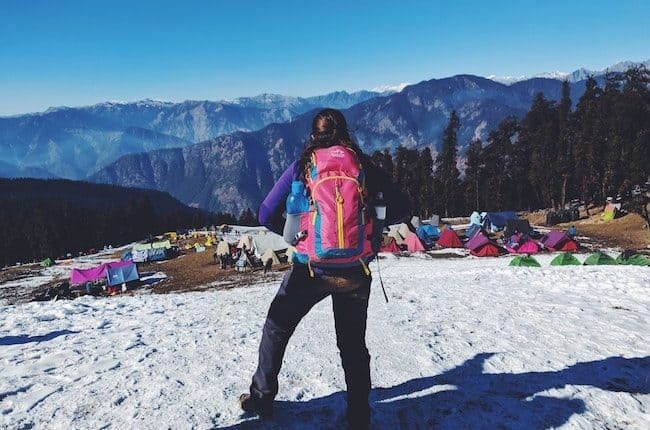 The pack you need for a 5-day trip will be quite different from what you need for an overnight, so it's important to get the pack that works for the specific needs of your trip. Although this is all dependant on the amount of gear you bring, as a general rule of thumb, most people can get by with a 60-70L pack for 1-2 night trips, a 70-90L pack for 3-5 night trips, and a 95L+ pack for anything over 5 nights. 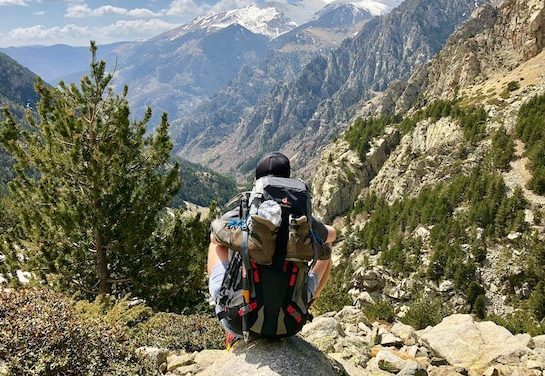 ​While many modern backpacks have some semblance of weather-resistance built into their fabric, when the rain starts pouring down, you’ll wish you had more than just a thin piece of nylon between the water and your down sleeping bag. A thick garbage bag/bin liner (we recommend compactor bags used for lawn refuse) or a purpose-built pack liner can help protect your gear in foul weather or during a big river crossing. If it’s something you absolutely can’t get wet, consider putting it in a second dry bag. 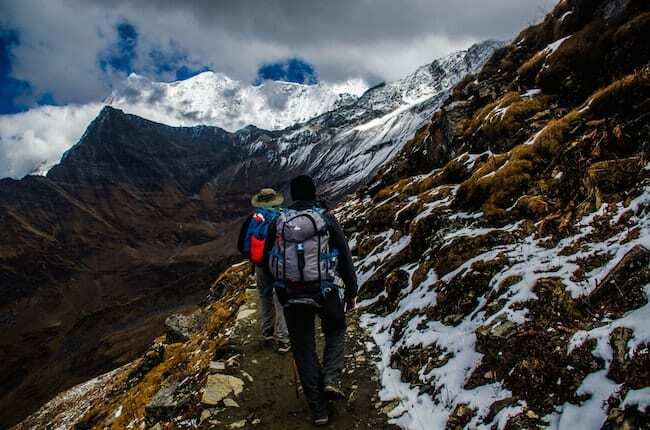 ​If you take a look at your gear, you’ll realise that some of the things you have are only necessary when you’re in camp, like your sleeping bag, sleeping pad, camp shoes, and long underwear, while other items, such as your snacks, rain jacket, water purification, map and compass will likely get used while you hike. Generally, we recommend packing the soft, squishy, camp gear that you won't need into the bottom of the pack. The stuff you might need during the day should go at the very top of the pack or in the brain/lid of the pack if you have one. ​The last thing you want when hiking is for your pack to be lopsided or top-heavy. The heaviest items in your pack are generally your food, cook kit, and stove, so you’ll want to be particular about where you pack them. The best place to carry these heavier items is right in the middle of the pack, alongside the spine. This reduces the feeling of being ‘pulled backward’ by the pack and makes it overall less awkward to carry. Spilled fuel can be a complete disaster on a hiking trip, especially if it gets into your food. To prevent this from happening, make sure to pack your fuel below your food so that if it does spill, it's less likely to contaminate your food. Or, better yet, place your fuel on the outside of the bin liner/pack liner that you’re using to waterproof your gear or even in an outside pocket of the pack. ​Water is one of the things we can’t live without, and especially in hot and dry environments, you’ll want to make sure you’re well hydrated. Unfortunately, water is also one of the heaviest things we carry on hiking trips, so we have to pack it with care. If you use a water hydration system, you may want to put your bladder into the dedicated pouch in your pack, but be aware that it can be difficult to refill with a full pack on. People who use water bottles generally pack them into the water bottle pockets on the side of their pack. 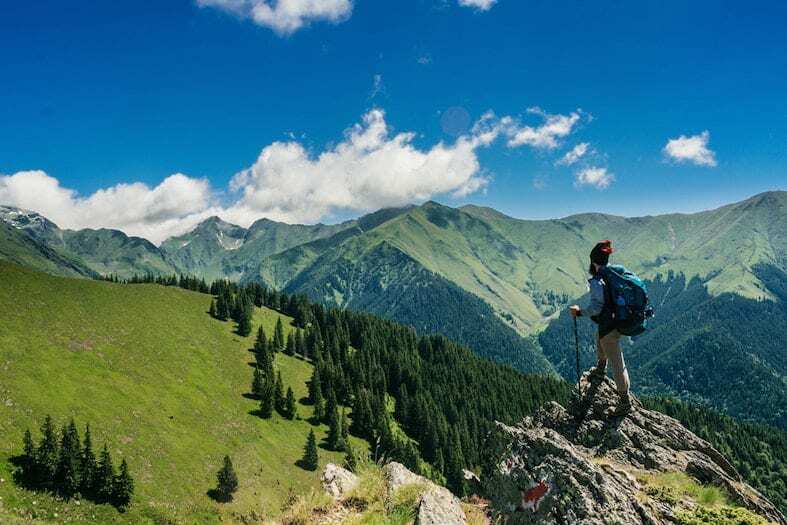 ​While it might seem cool to have your spork, camp shoes, tent, and mug strapped to the outside of your pack or dangling from a carabiner, doing so throws off the weight balance of your pack and makes it highly likely that you will lose or damage your gear while hiking. Too many people have ripped their expensive tent on a tree branch while hiking - don’t let that be you. 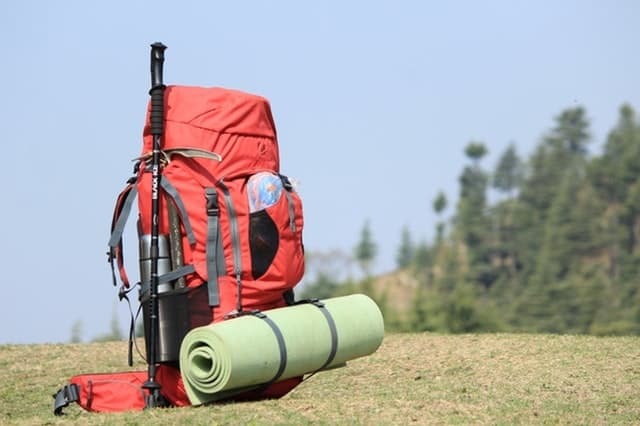 Try to pack absolutely everything into your pack, leaving the outside straps and pockets only for water bottles and big, bulky foam sleeping pads. If half of your gear is strapped onto the outside of your pack, consider getting a bigger pack. A recent study found that two-thirds of children do not do enough physical activity to sufficiently aid their growth and development. 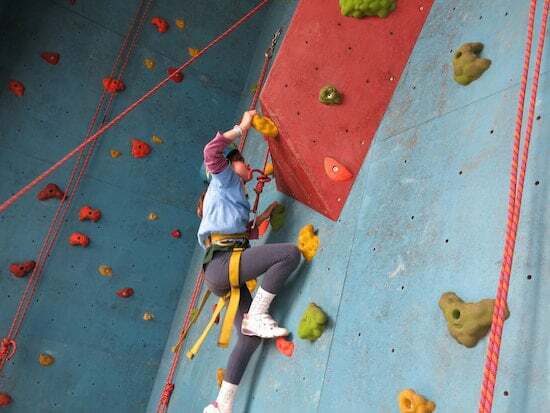 Rock climbing offers a huge range of benefits to children, ranging from lessons around overcoming challenges and dealing with failure, through to promoting healthy life choices. Further, climbing can be a great way to spend some quality family time together while keeping children active and entertained. 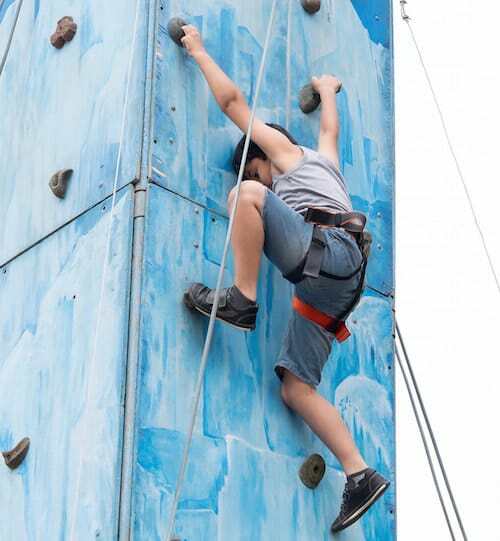 Similar to ‘traditional' team sports like soccer, football, and netball, rock climbing is a great activity to keep kids moving and exercising. These days, promoting healthy life choices among our children is an important way to steer them away from the threat of obesity and all the dangers it poses. 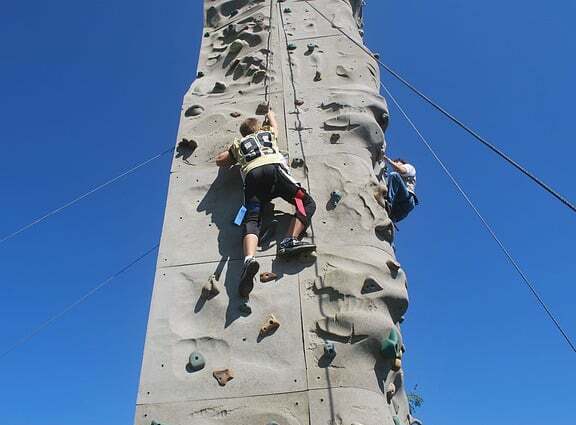 By taking our kids climbing, we encourage them to stay active. As they become more and more excited about the sport, they will usually be encouraged to eat well, do yoga, and stay fit so that they can make progress in their climbing. 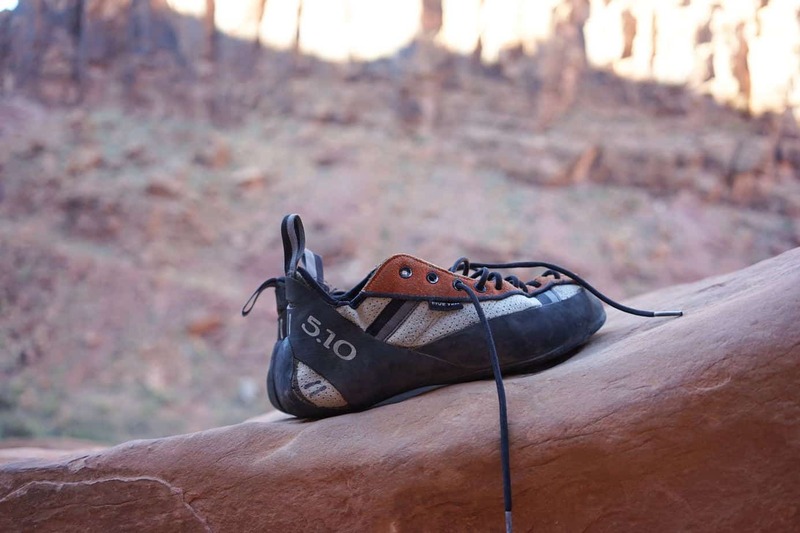 Anyone who climbs knows that the sport demands a certain level of problem-solving and decision-making skills to get through a tough section on a route. 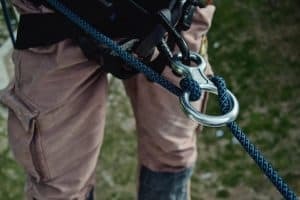 While many fit, athletic, people can rely on strength alone for easy to moderate climbs, once a route gets to a certain difficulty level, problem-solving, technique, and decision-making skills are key to success. These skills aren’t unique to climbing, however. Once a child learns to solve an issue on the wall, they’ll be better prepared to handle life’s challenges. ​Us climbers have all seen it many times: a new climber, halfway up their first route, terrified of climbing upward but also too scared to come back to the ground. It’s a pretty common sight, and most of us have probably been there before too. Even if we’re not afraid of heights, at some point in our climbing careers, we’ve all had to overcome fear. For kids, climbing can be a great way to understand fear and how to overcome it in a controlled, fun, safe environment, with the support of their friends and family. ​All climbers know that one thing is certain: what goes up must come down. Whether you’ve been climbing for a day or for a lifetime, chances are that you’ve fallen more than once. Even if the fall was as innocent as a small slip off a foothold at the gym, falling - and getting back up again - teaches us humility - and how to persevere through it. Climbing teaches us that failing does not make us a failure, but that with the right amount of effort, dedication, grit, and a small dose of humility, we can overcome challenges and strive to be our best. Kids, too, learn this quite quickly while climbing, especially if they’re used to succeeding at most things they try. ​Even if you and your kids start climbing in the gym, at some point, you’ll probably want to head out onto the real rock and test your skills. 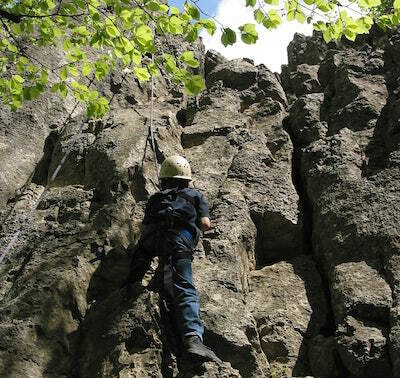 Outdoor rock climbing is a fantastic life-long activity that teaches adults and children alike the joys and benefits of spending time outside. Outdoor climbing trips are also fantastic for families and are a great way to show kids the world in an active, healthy atmosphere. 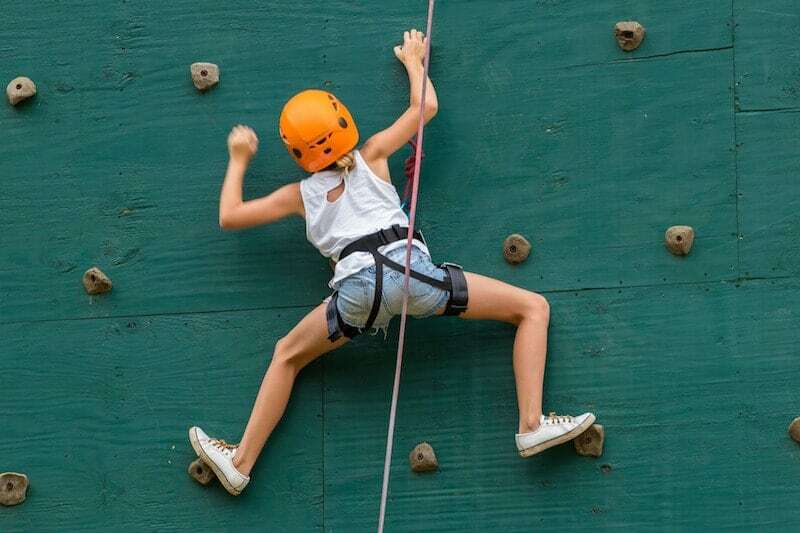 A weekend getaway to a nearby climbing spot or a vacation to an international climbing destination can be a fantastic way to encourage your kids to keep growing and developing - plus, they’re good fun for everyone! There’s no limit to where climbing can take you and your family!